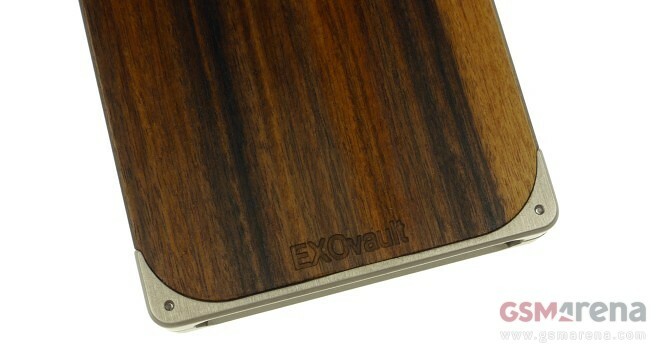 The EXOvault EXO18 case for the iPhone 5s is aimed at users who find the look of their already high-end smartphone a tad too common. 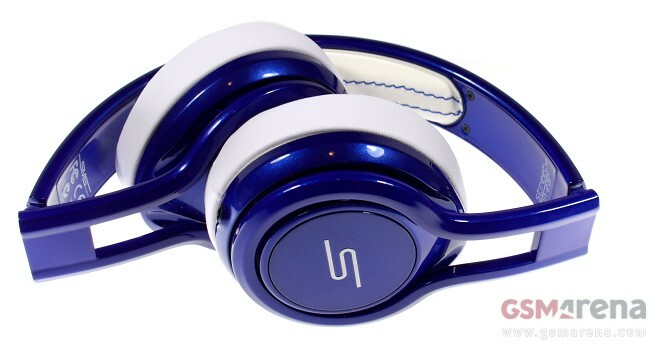 The cover is made using exotic materials which include aluminum, brass, nickel, rosewood, ebony, and ziricote wood. Behold! 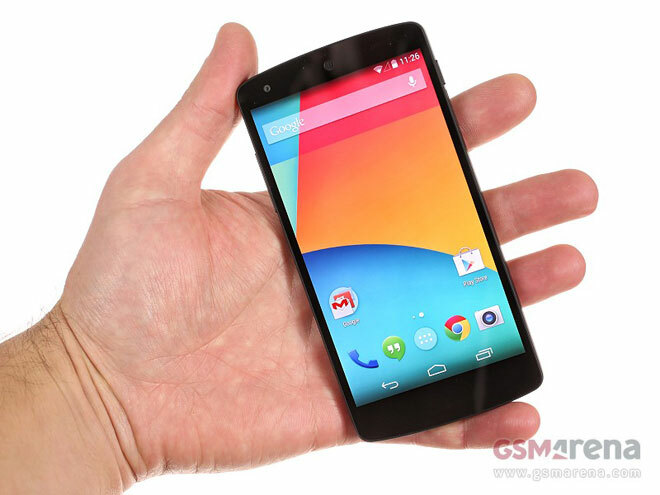 The Google Nexus 5 is here. 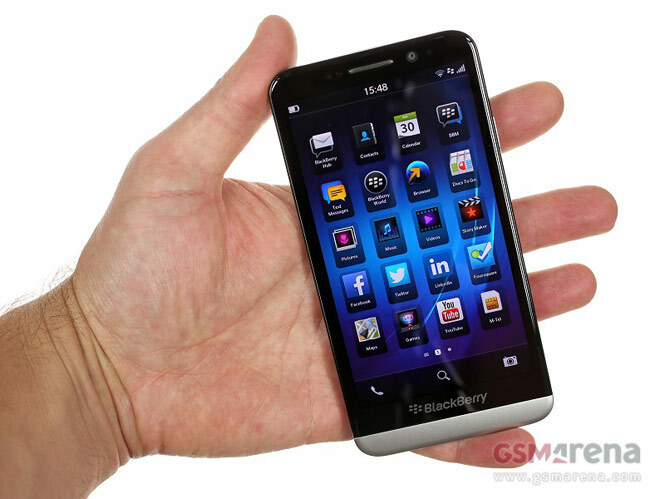 Due to its insane popularity, it’s a bit hard to come by, but now that it’s here, let’s get down to our hands-on. The Samsung Galaxy Ace 3 moniker is really the name of three different phones – one is a regular entry level Android phone, the other is a dual-SIM handset and the third one packs 4G LTE connectivity. 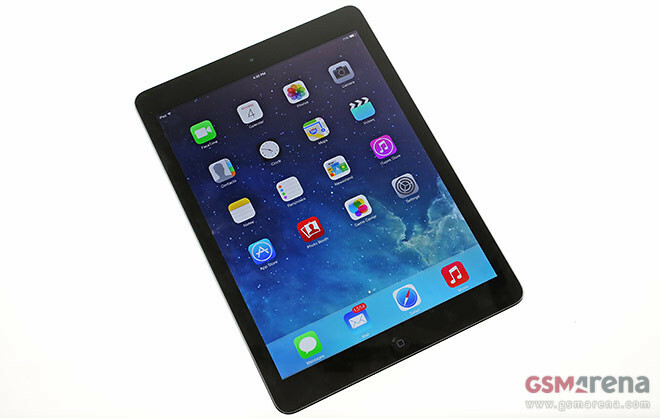 While many were awaiting the iPad mini with Retina display, Apple was busy running the larger iPad through the treadmill so that when the unveiling came, it won’t fall into the shadow of its smaller sibling. 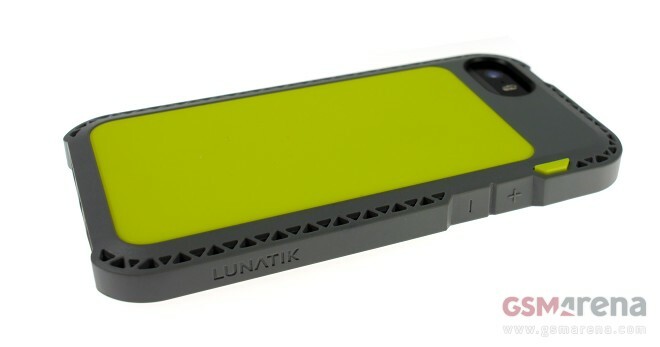 The LunaTik Taktik Strike and the LunaTik Seismik are a duo of rugged cases for the iPhone 5s. 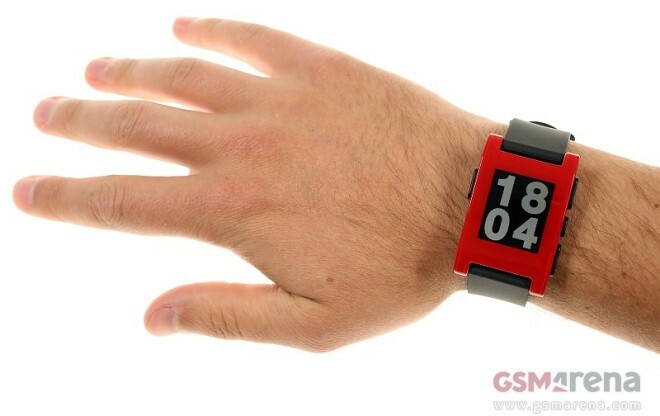 However, unlike many of the strictly utilitarian-looking offerings out there, the LunaTik bunch comes with a decidedly heavy accent on design. 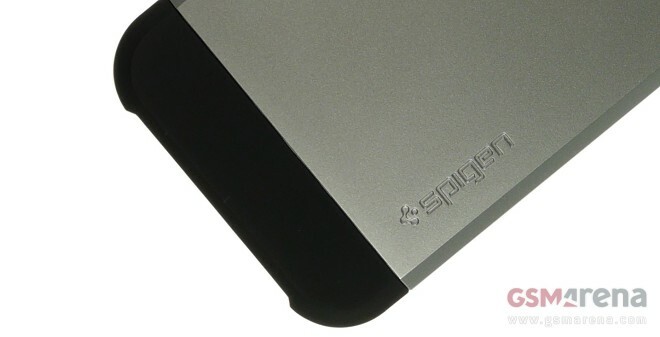 The Korean designer and manufacturer of smartphone accessories Spigen offers one of the most extensive collections of cases available for the iPhone 5s. The lineup covers everything from protective skins, all the way to rugged case offerings. 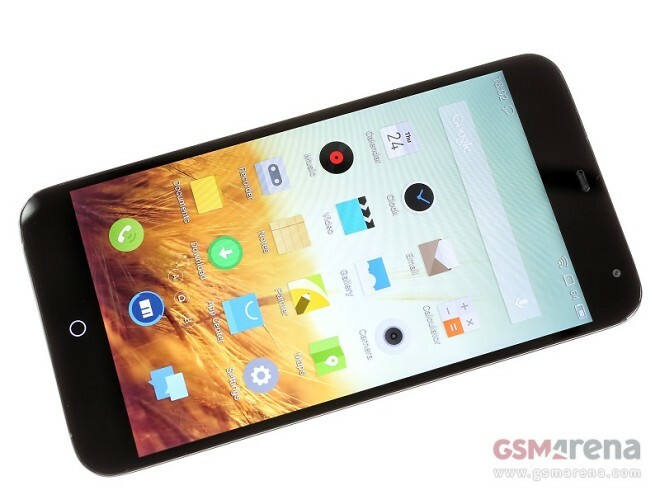 We just received the Meizu MX3 and if you haven’t heard of it we’ll take you through the important stuff and naturally give you a video to play with. 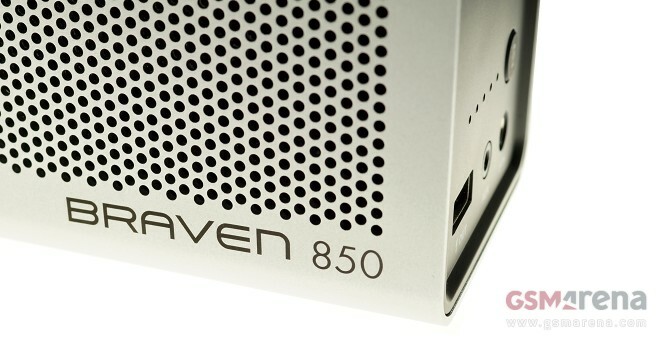 The Braven 850 is the Utah-based manufacturer’s most capable wireless speaker to date. With a body made of machined aluminum and chock full of extra features, the speaker looks well-equipped to compete for a chunk of today’s ultra-competitive market for wireless portable speakers. 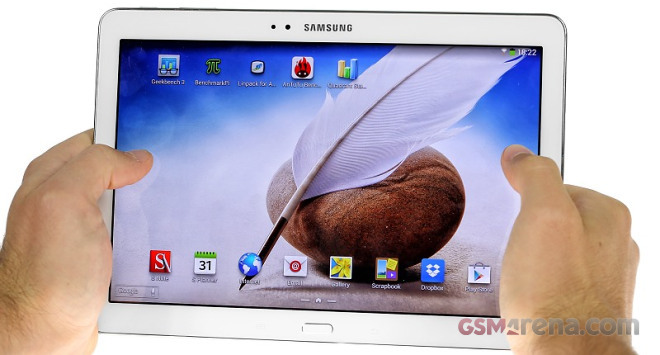 The refreshed Samsung Galaxy Note 10.1 slate joined our review queue a while ago. 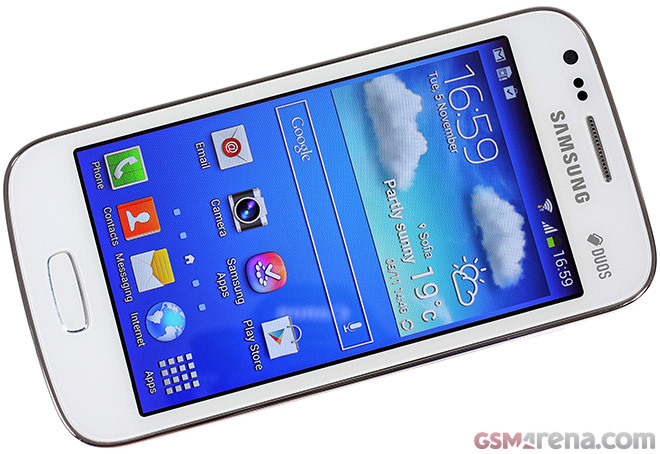 We have the Wi-Fi-only model, which is powered by Samsung’s own Exynos 5420 Octa chipset. 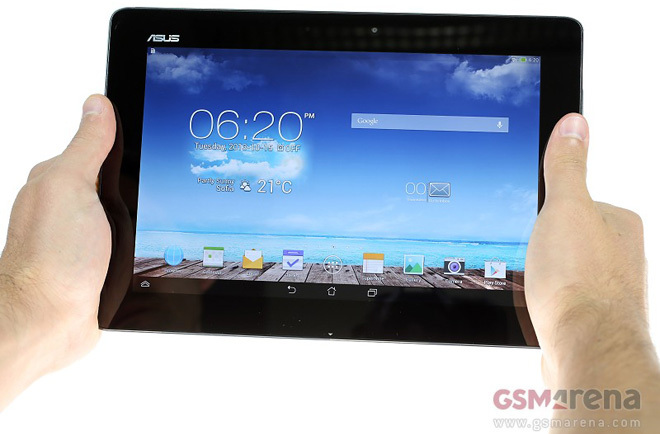 ASUS announced its latest convertible tablet at this year’s IFA in Berlin and it’s called the Transformer Pad TF701T. The eagle-eyed among you will notice that ASUS has dropped the Infinity moniker and has chosen a simpler naming scheme for its premium tablet. The freshly unveiled HTC One Max is here at HQ and we’ve got a bunch of images to share with you guys.